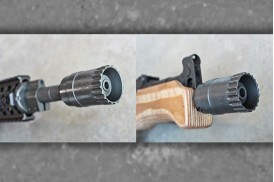 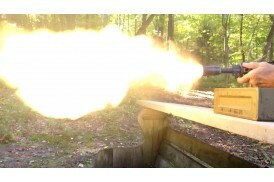 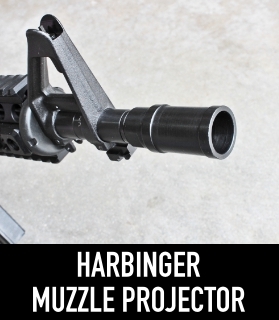 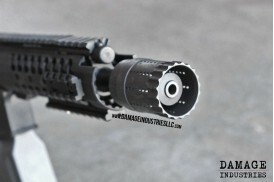 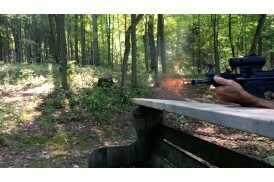 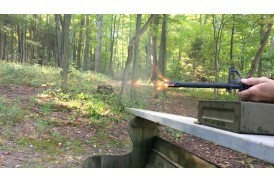 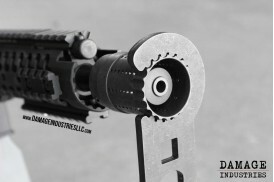 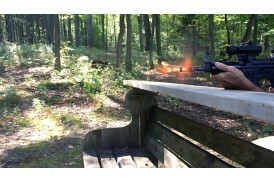 Designed by Barrett engineers to control the 6.8 SPC cartridge in full auto conditions, this effic.. 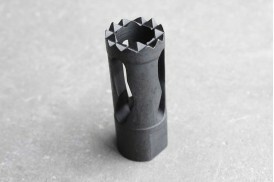 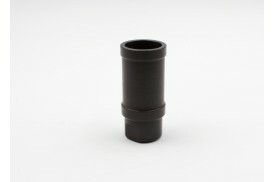 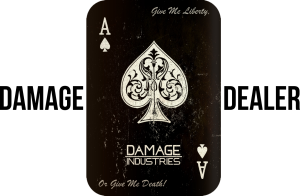 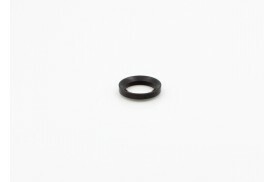 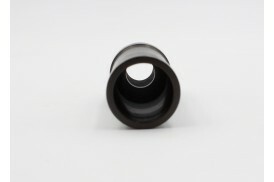 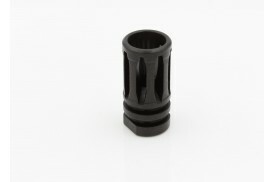 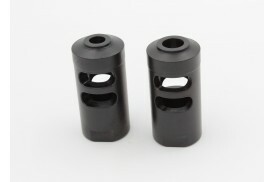 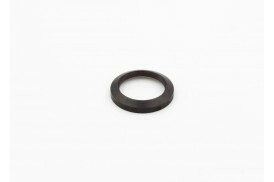 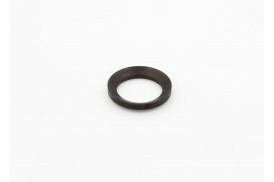 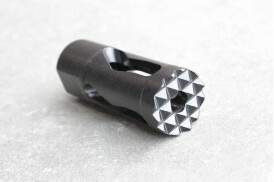 Precision machined in the USA from 4140 Steel with manganese phosphate or black magnetite protecti.. 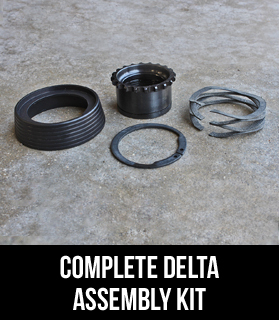 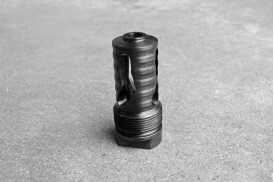 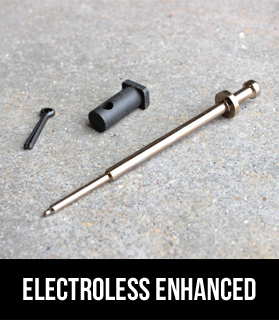 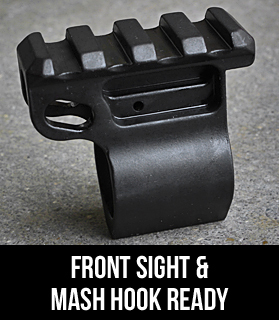 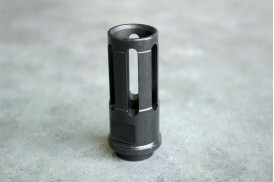 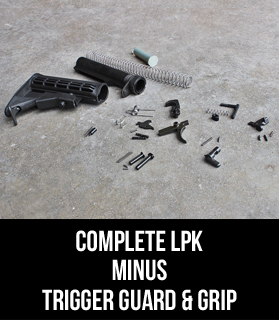 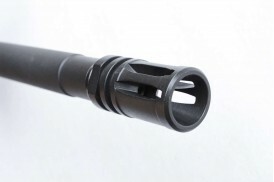 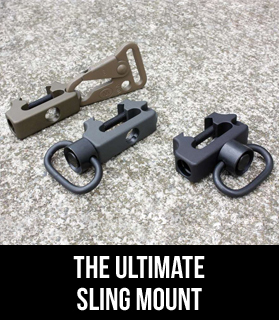 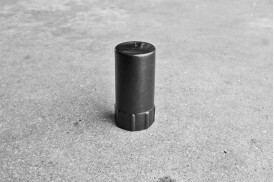 Precision machined from 4140 HT ordnance grade steel with black oxide protective finish. 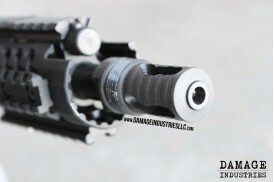 Made in USA.. 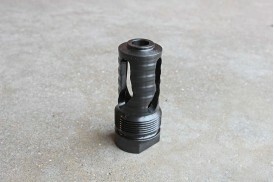 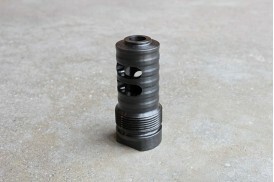 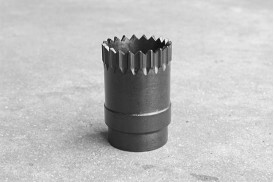 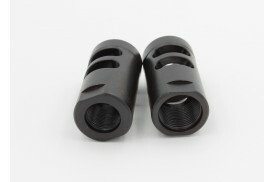 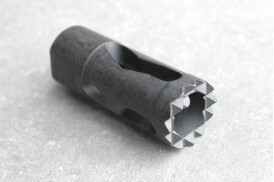 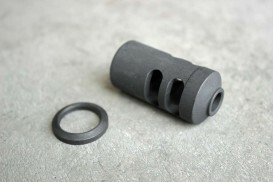 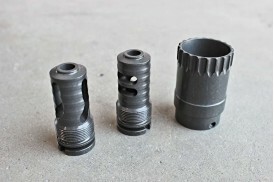 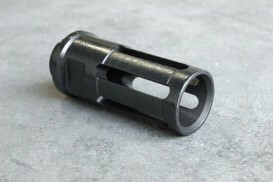 Precision machined from 4140 HT ordnance grade steel with mil-spec manganese phosphate or black ox..